Global Village Studio offers family portraits to celebrate every season. These professional custom portraits make fabulous gifts. Call or send an e-mail to set up your appointment..our schedule fills up quickly so don't delay. 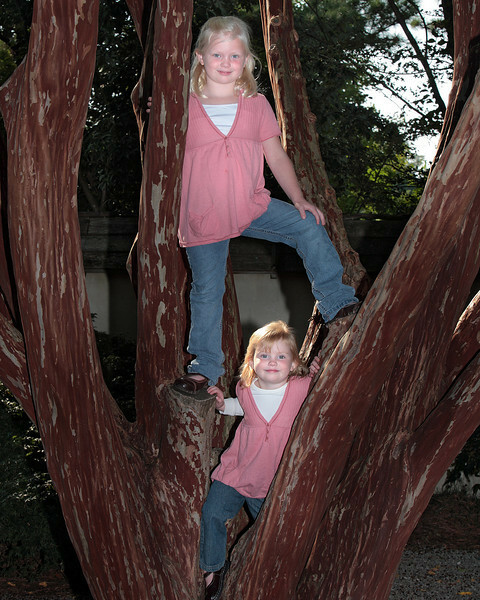 We walk through the park with your family to keep a relaxed atmosphere and stop at wonderful photo spots. Easy, relaxed and enjoyable.